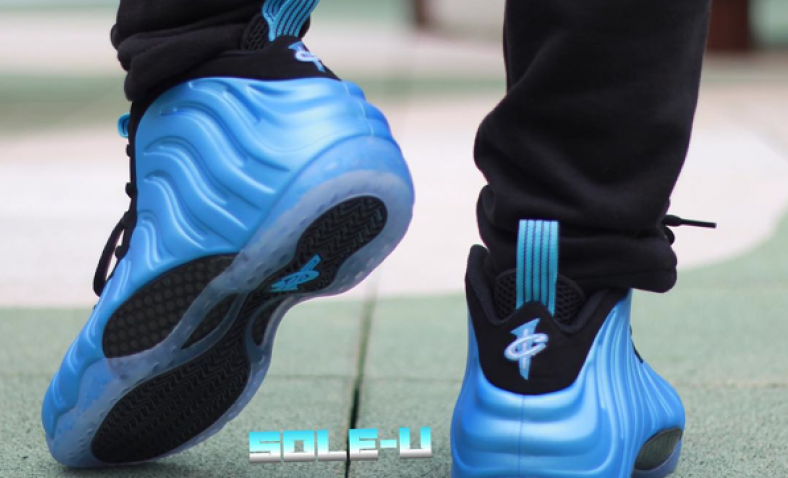 We have another upcoming foamposite release in the Nike Air Foamposite One University Blue. This colorway definitely fits the sneaker very well compared to some of the releases we have seen as of late. 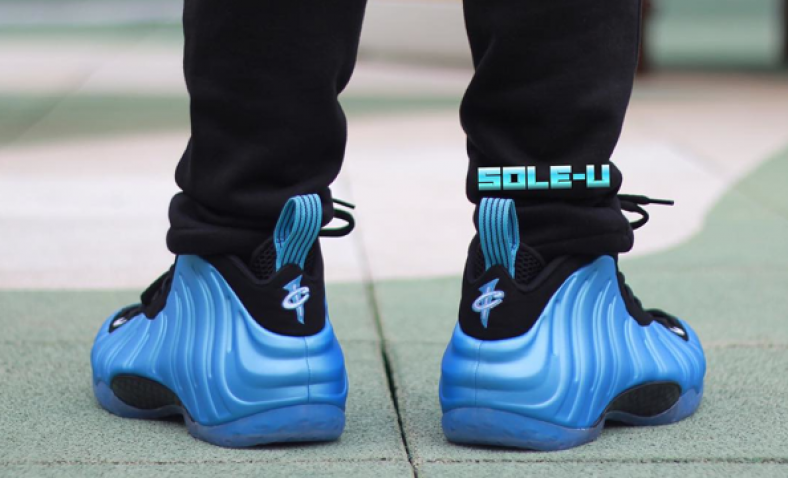 This new Nike Air Foamposite One comes dressed in a combination of University Blue, White, and Black color scheme. 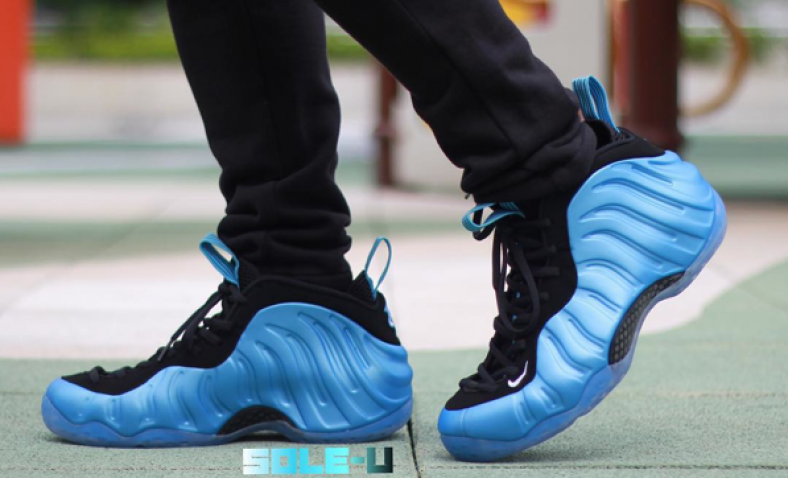 The sneaker features a University Blue Nike Foamposite shell upper, with Black suede detailing and rests on a translucent rubber outsole. 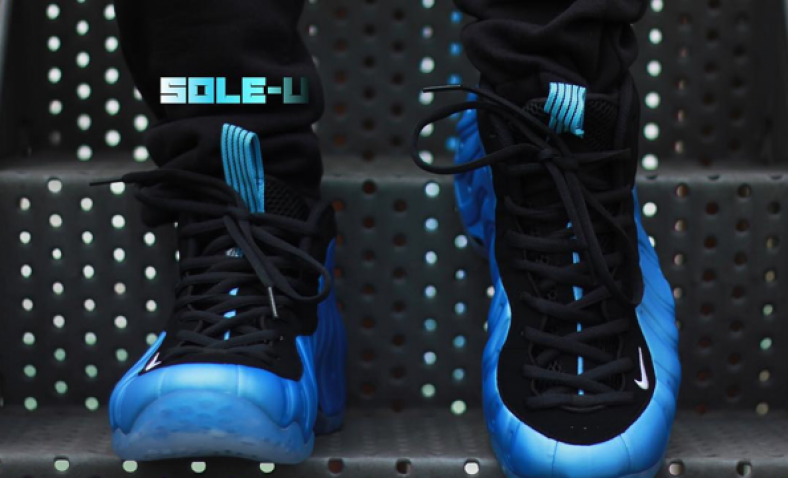 Check out the detailed photos in the gallery above and look for the this Foamposite One to release on February 5th, 2016 at select Nike Brand retailers. Let us know what you think and if you plan on grabbing a pair in the comments below. Stay tuned to Kicks Links for further release updates. 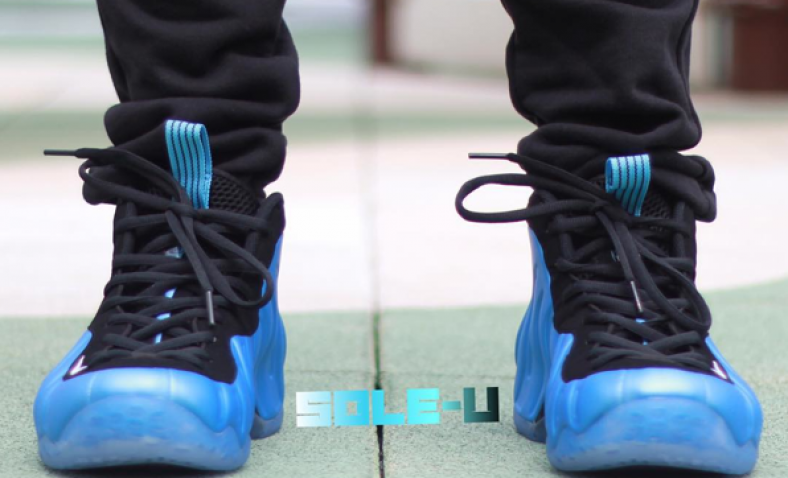 As always we will have the release links posted and provide links via Twitter on release day.